Make it a House of Representatives hat trick: Congress, which couldn't write its own viable "fiscal cliff" plan and didn't bother to approve emergency aid for Superstorm Sandy victims, also failed to renew the Violence Against Women Act. While Washington Sen. Patty Murray has said she'll bring the Senate bill back up in 2013, there seems to be no word yet from House leaders on whether it will get a vote. Former Inlander staffer Jordy Byrd last June wrote about the horrors of domestic violence and the troubles protecting women here in Spokane. 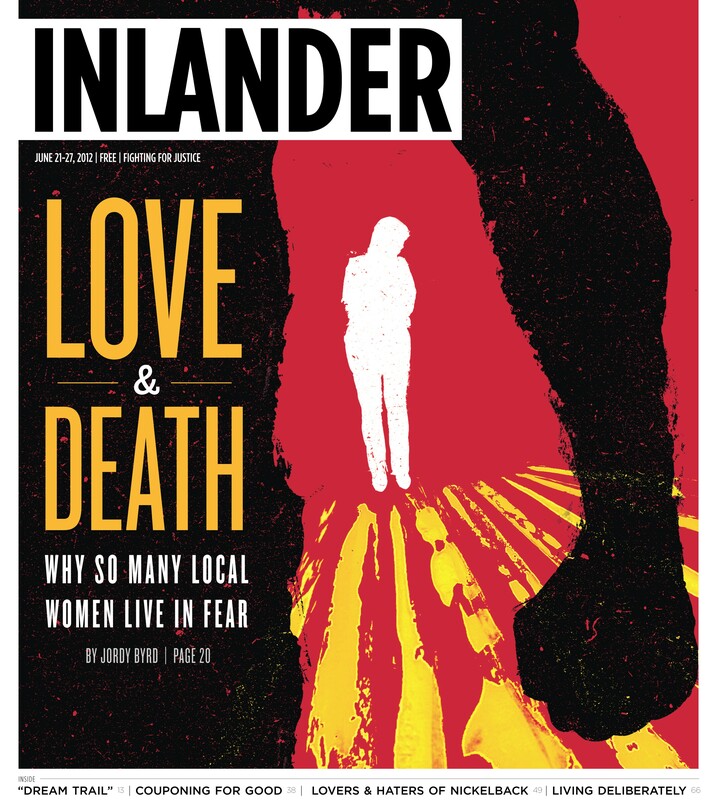 If America ends up moving backward on domestic violence public policy, The Inlander will, regrettably, continue to find such tragic stories to tell.